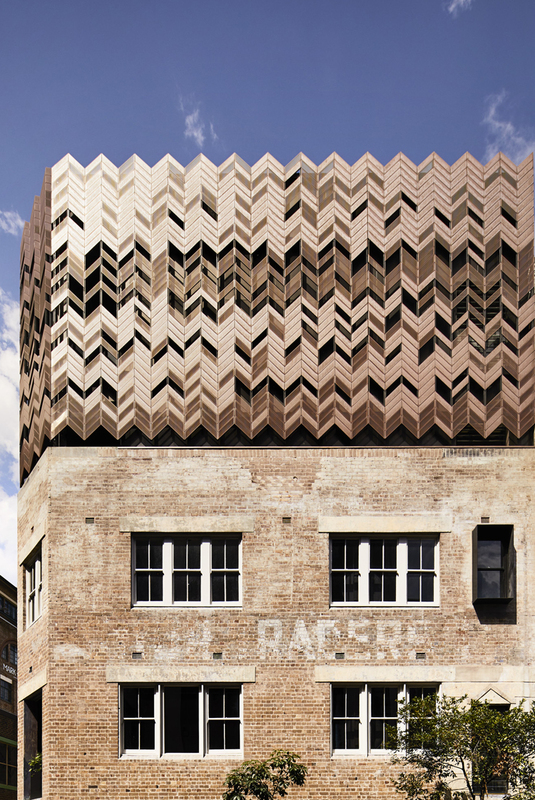 Paramount House Hotel in Sydney's Surry Hills is a new hotel destination where addition to detail is high on the priority list. And it shows. 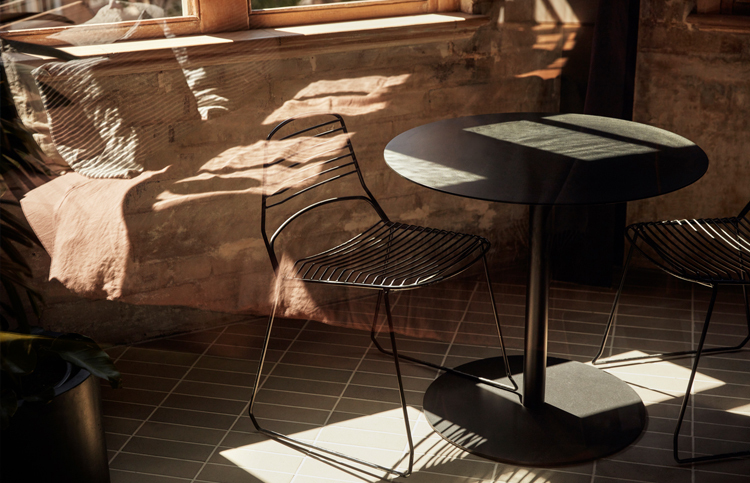 Designed by Melbourne firm, Breathe Architecture, the hotel’s design is a clever restoration of heritage details combined with artfully layered materials such as exposed bricks, timber flooring, metal accents, floor-to-ceiling windows and terrazzo tiles. 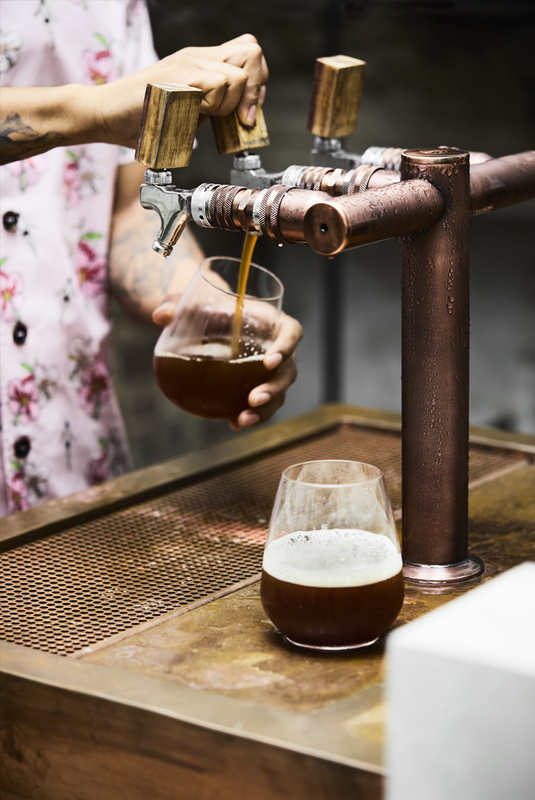 Located on Commonwealth Street in what was previously the warehouse and offices of Paramount Picture Studios, the hotel builds onto the current complex, which houses Paramount Coffee Project, The Golden Age Cinema and a select group of boutique office spaces. The copper-clad roofed building is home to 29 boutique rooms, from the Everyday and Sunny rooms, to the Lofts and their two spacious premium suites, the Mack Daddy. We're ready to move in! At Paramount House Hotel, each room is unique in its design details with commonalities including Aesop amenities, artwork curated by local gallery China Heights and beautiful plants in every corner. The rooms also include beautiful French linen sheets from Cultiver, velour seating and Seljak wool blankets. 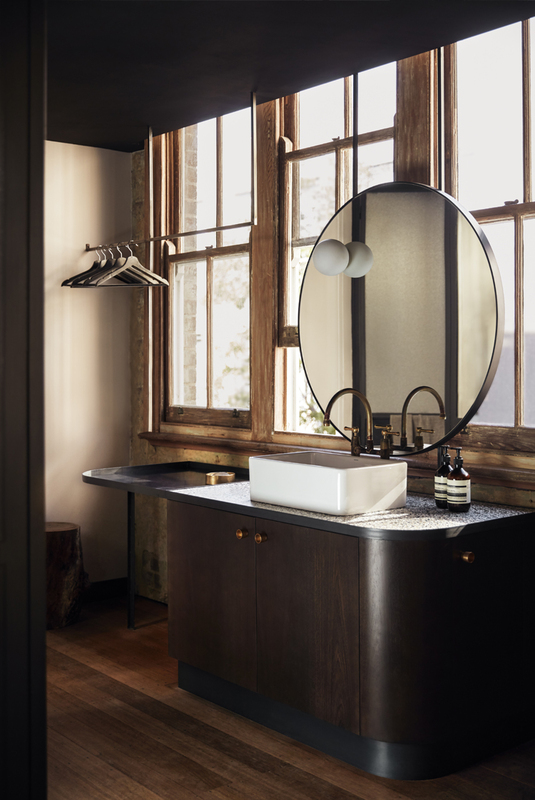 The premium rooms feature Japanese-style timber baths crafted from native blackbutt.